Our Patients Love Us -- And The Feeling is Mutual! 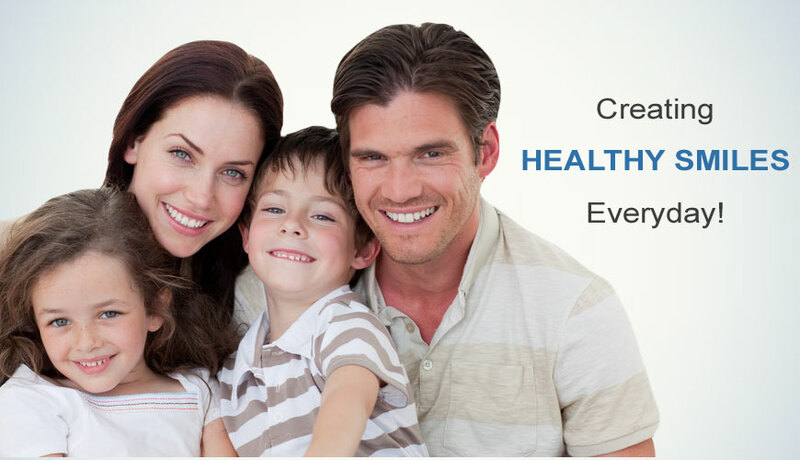 Salin Dentistry in Bakersfield has a wide gamut of treatments available for the entire family that are provided in an effective manner by reducing anxiety and eliminating pain. Salin Dentistry has been serving the Bakersfield community since 1998 and every patient is treated by highly qualified dentists. Our staff is trained and experienced to treat every patient with care and concern. Our goal is to be a local dental health care facility for patients of all ages, from young children to seniors. We speak English, Spanish and Russian. We have treated thousands of patients within the community and are proud to share our commitment to quality dental care. We always welcome new patients and look forward to inviting them into the Salin family. Our company slogan is “We Bring Smiles to Life” and we mean it. Call us today for a consultation for any of your dental needs. It’s not difficult to come to work. We’ve chosen this profession because we love what we do. Dentistry is our profession, but people are our focus. We have received special training in providing compassionate, comfortable and gentle dental care just for you. When you walk through our doors you can expect to be treated like one of the family.